At Invicta Mazda our service team are here to help. They’ll make sure your car is serviced by a Mazda Technician who has the skills and knowledge to deliver a quality service you can trust. 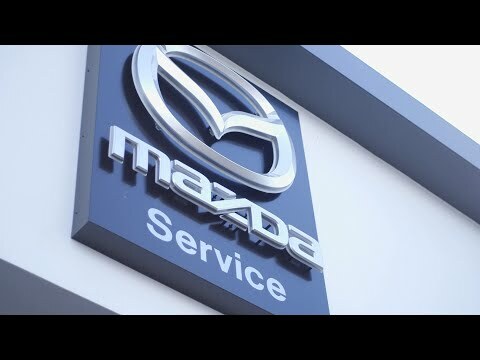 Protecting the enjoyable driving performance of your vehicle is easy with a Mazda Service. At Invicta Mazda we want our expert advice to be attainable, that’s why we offer a range of Mazda approved servicing and aftercare products that are built around you. Plus regardless of age or mileage, our team is dedicated to providing fair and transparent pricing, with no hidden costs.